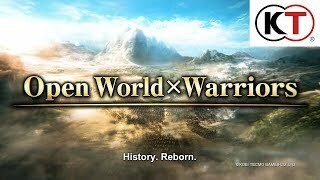 KOEI TECMO America has announced the release of Dynasty Warriors 9. 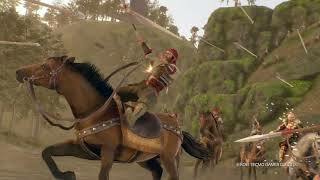 In Dynasty Warriors 9, players will explore China during the waning and chaotic days of the Han dynasty and the emergence of conflict leading up to the Three Kingdoms era. Setting out to complete various objectives, players will traverse an open world map to navigate a variety of different landscapes. 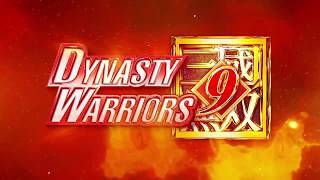 Players can complete the story through 90 characters from the Dynasty Warriors series - 83 making a return and 7 new faces joining the fight. 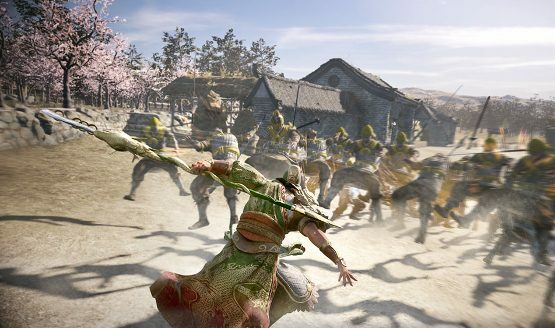 Dynasty Warriors 9 is available for PC, Xbox One, and PS4.